There is no such a thing as a 'fair go for all'. Yes I believe that this poem truly did make someone like me (who is 9 years old) contemplate my existence. (cont.) Besides featuring ‘racism poems’, I am featuring SHORT poems written by some of my PH “friends”. Any questions? Please feel free to ask.  i am collecting PH poems which i find in PH's list of racism-topic poems.